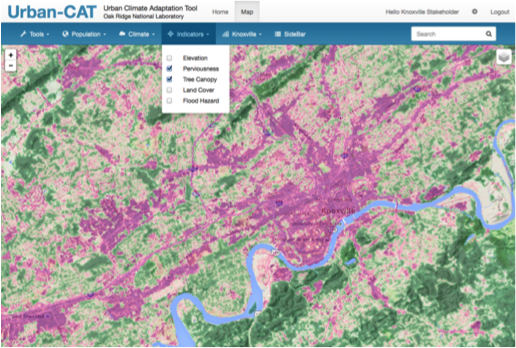 GRRIT is a sustainable and fully supported community toolbox to aid society in reducing weather and climate impacts, building economic resilience, and improving disaster recovery. Establishing access to a comprehensive Database (public and private) of geolocated hazard, vulnerability, exposure, and loss data. Developing an innovative Framework that queries the Database, generates synthetic data, quantifies uncertainty, and is main­tained for public and private use. Providing support for community develop­ments geared towards specific user man­agement and planning needs enabled by a Community Development Toolkit. Providing comprehensive Community Sup­port through tutorials, a help desk, and direct interactions with major supporters. 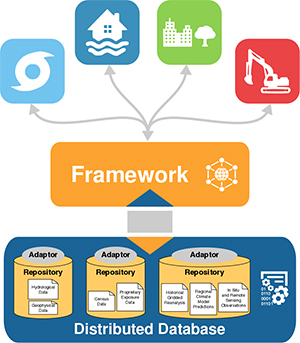 Under the guidance of an advisory panel comprising representatives from the construction industry, a team of NCAR and NOAA scientists developed this prototype decision-support tool for construction projects to better manage weather risk from contract to project completion. 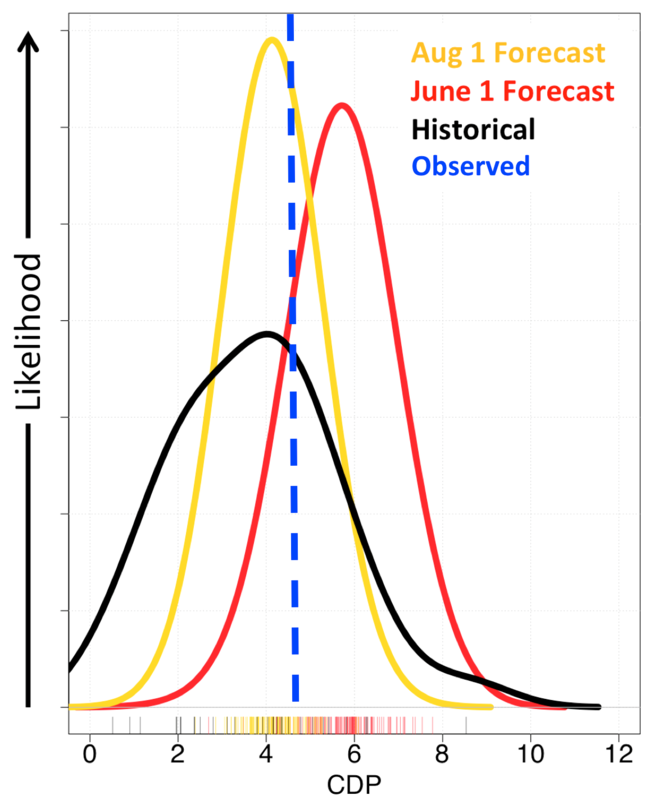 The Cyclone Damage Potential (CDP) index assesses the damage potential of tropical cyclones (Hurricane), incorporating key damaging cyclone parameters of intensity, size, and translational speed. The CDP represents offshore wind, wave and current damage and onshore wind and coastal surge damage. Two Oak Ridge National Laboratory (ORNL) institutes, the Climate Change Science Institute (CCSI) and the Urban Dynamics Institute (UDI), have joined forces to address one of the most pressing problems facing midsize cities today: how best to allocate scarce resources to deal with climate change. The solution they have devised is a unique, web-based, decision-support tool, the Urban Climate Adaptation Tool, or Urban-CAT. If you would like to contribute to our community tools, please contact us.